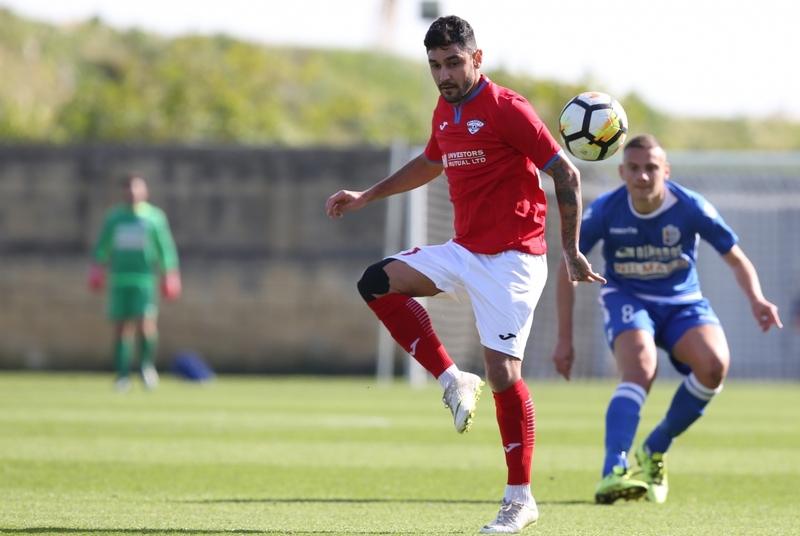 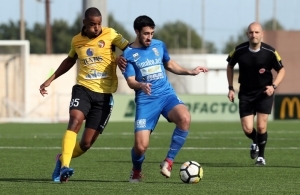 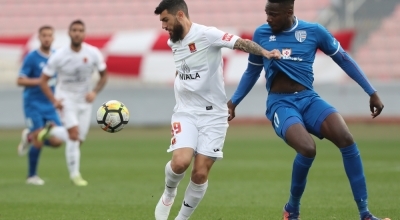 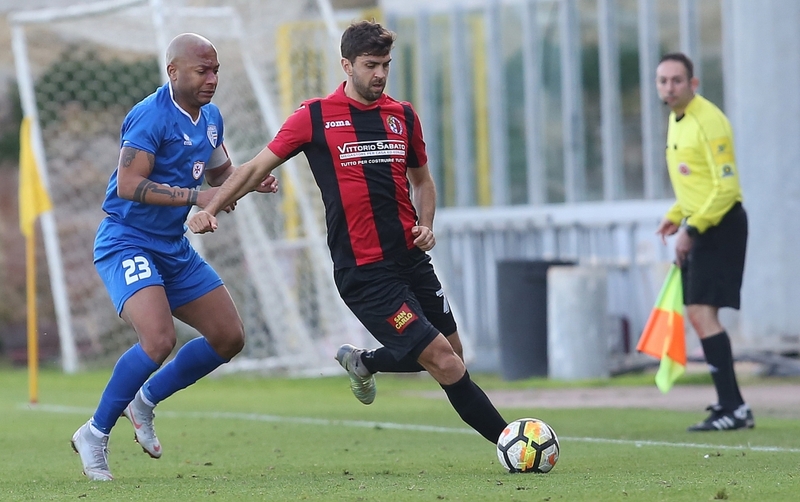 Hamrun produced another solid display as they registered a 3-0 win over Tarxien Rainbows. 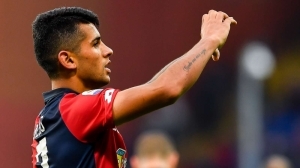 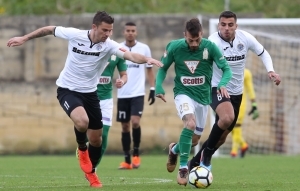 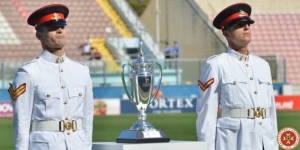 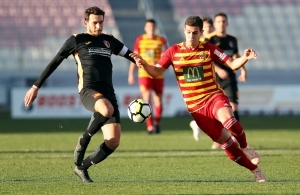 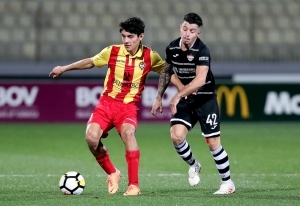 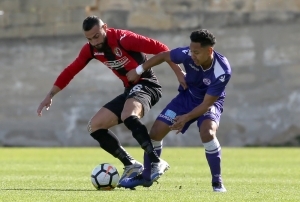 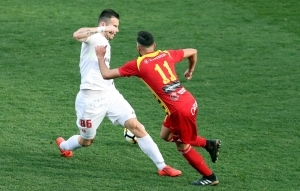 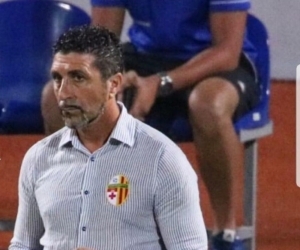 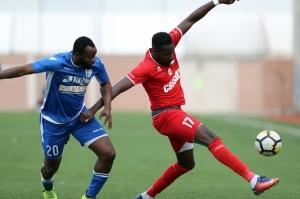 Balzan dropped points again as they were held by Mosta in a goalless draw. 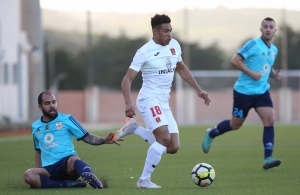 Gzira United are through to the quarter final of the FA Trophy after securing a hard fought 4-2 win over Melita.